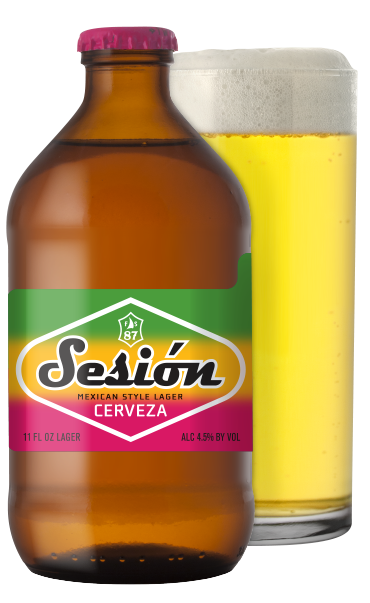 With its eye-popping packaging and crisp, easy-drinking vibe, Sesión Cerveza was en fuego the moment it hit the shelves. And as we all know, one good cerveza deserves another. So here it is: Sesión Cerveza Negra! 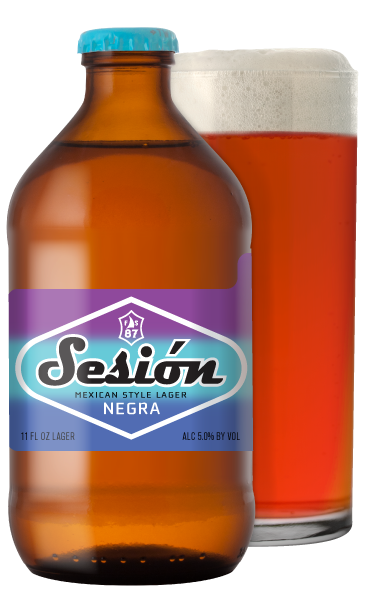 It's the slightly darker cousin to Sesión Cerveza, with a toasty sweetness, copper color and the kind of malty aroma you expect from a Mexican lager. Saaz and Tradition hops provide complementary herbal and spice notes and a crisp finish. Like every Session, this one is brewed to go down easy and put a smile on your face. Hecha en Hood River. Enjoyed everywhere. ¡Saludos! Available in 11 oz. 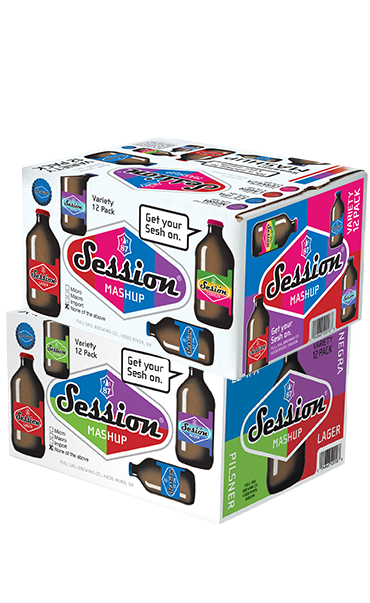 bottles in 12-packs and draft September through February and in the winter Session Mashup Variety 12-pack. April 5, 2018 | By Full Sail Brewing Co.
October 11, 2017 | By Full Sail Brewing Co.
March 19, 2018 | By Full Sail Brewing Co.